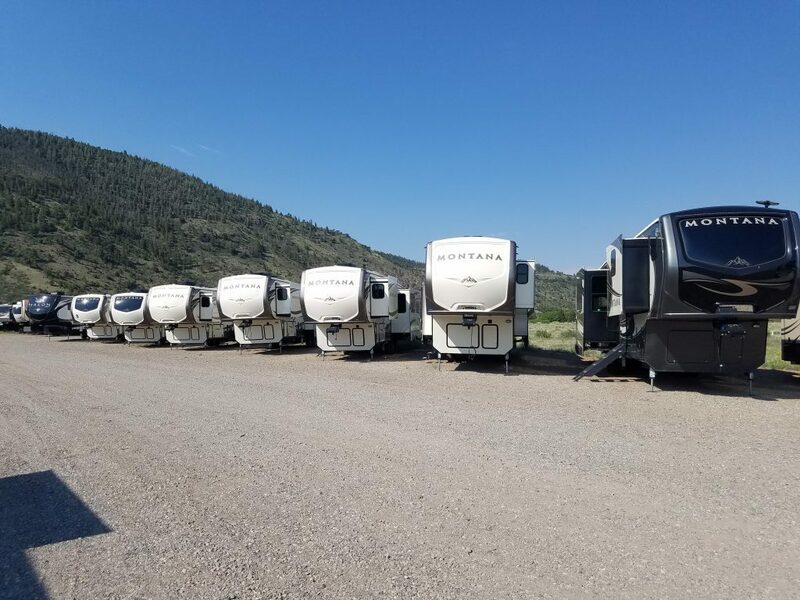 Colorado RV Center has many new campers coming to South Fork, CO this year as 2019 Models. 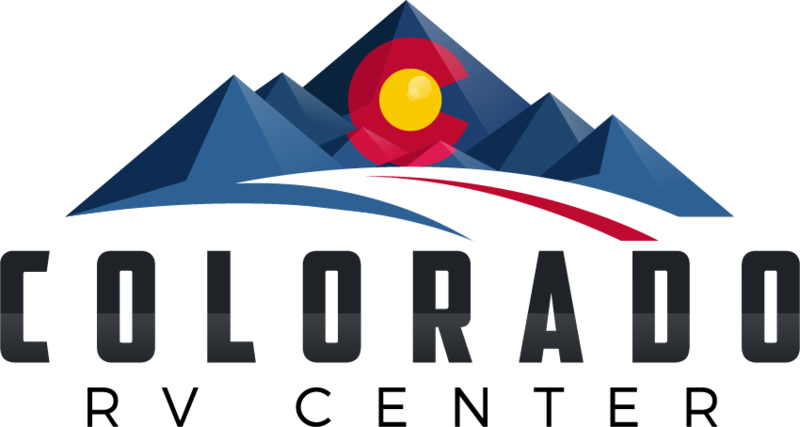 Our mission at Colorado RV Center is to provide each customer with a perfect camper fit for their wants and needs in a new RV. To achieve this, we talk in-depth to each and every customer, study market data and trends, and order brands and models that everybody loves to be the best for our customers. The best selling fifth wheel in North America for 15 consecutive years continues to be a staple of our fifth wheel business.